A washroom is a washroom, right? Unfortunately, not, as public toilets are not created equal. Neglected or unhygienic facilities leave its visitors with a negative impression at best or scarred for life, at worst. 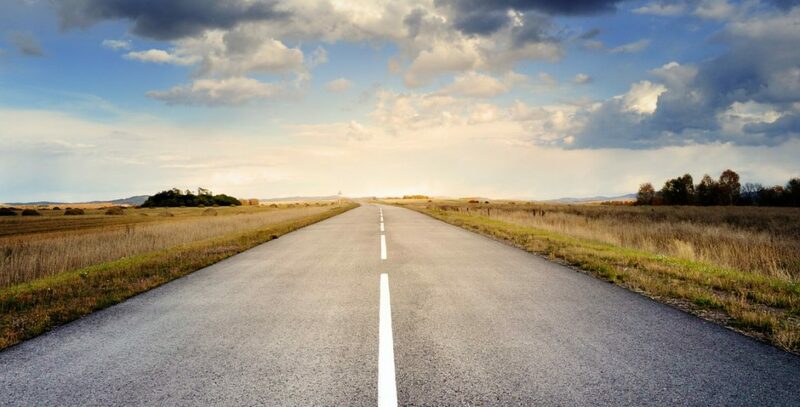 If you’re planning an overhaul, key decisions will make or break the success of your project. Here’s some do’s and don’ts to consider. 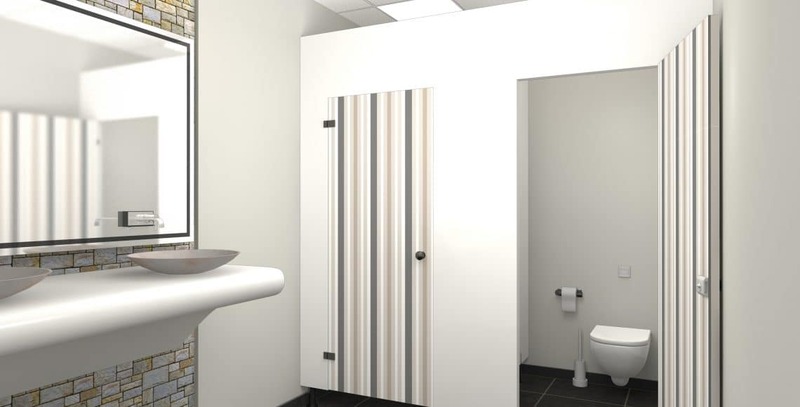 Did you know that a well thought-out washroom can lead to improved productivity in the workplace? Providing top grade facilities in an attractive environment, can make staff feel more valued. Enhancing staff satisfaction by providing facilities that are comfortable, clean and stylish, is a worthwhile investment that pays off in improved staff engagement. 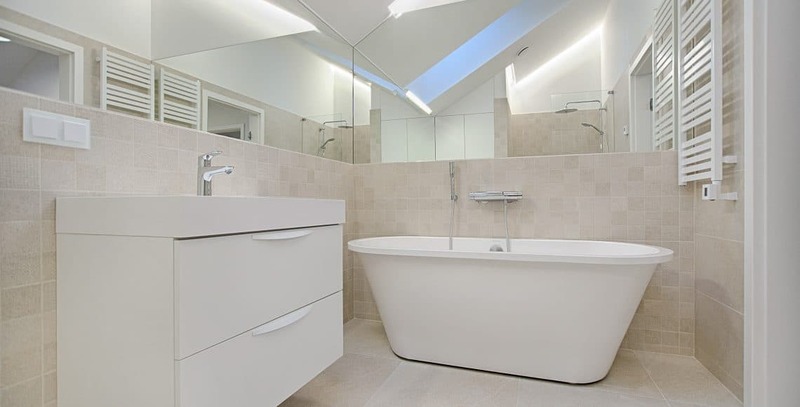 You’d think there isn’t much that can go wrong when it comes to washroom design, wouldn’t you? But some truly hilarious fails are to be found online. Setting aside delights like twin toilets sociably facing each other in one stall, cubicle doors that only cover the upper half of the doorway and zero cubicle legroom, we take a look at the less obvious reasons why your washroom might be putting your customers off. No matter what’s going on at front of house, it’s the changeroom that either inspires confidence or leaves it visitors with a feeling of disquiet and a strange urge to rush out and buy litres of disinfectant. It’s one of those areas where sentiment supersedes fact. More and more people in Perth are choosing to get to work by pedal power these days. The logic is simple. 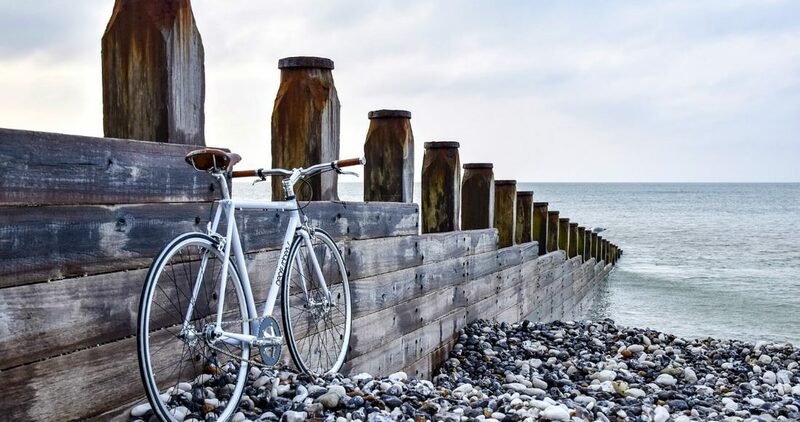 A bike is cheaper to run, faster in the busy Perth traffic, better for the environment and better your health. 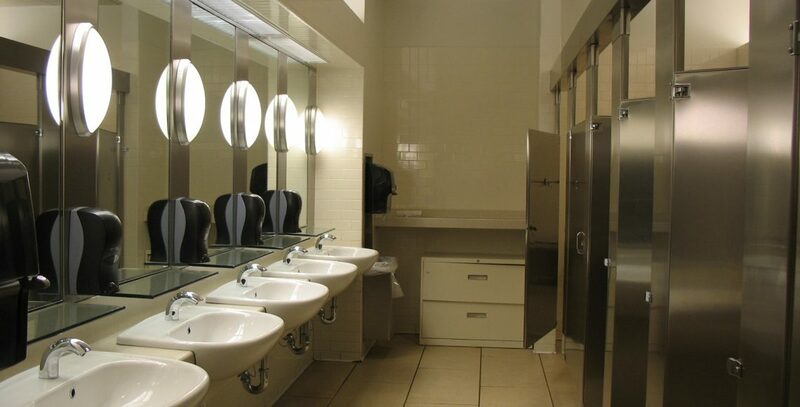 How long is it since your washroom facilities were upgraded or even modernised? Do they cater for all of your student and staff needs? Would you accept the same level of hygiene, comfort or serviceability in your own home? Are Your Caravan Park Washrooms & Ablution Blocks A Welcome Experience? ​In these days of online reviews such as Trip Advisor, instant social media sharing and constant contact with friends and family, bad news can travel fast. 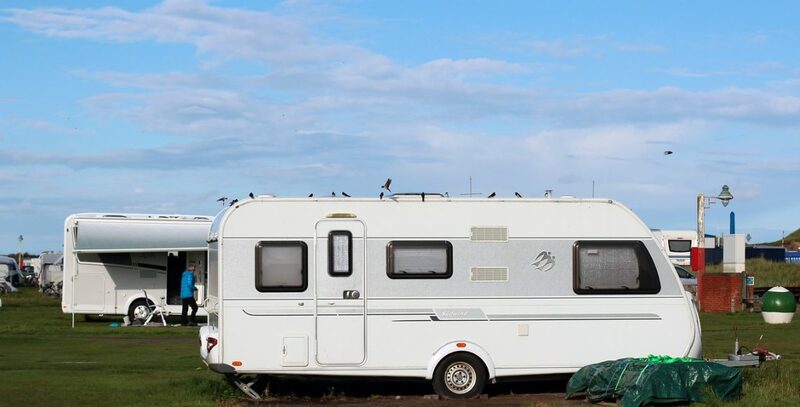 That’s why, as a caravan and camping facility operator, it’s essential that every aspect of your property is the best it can be. 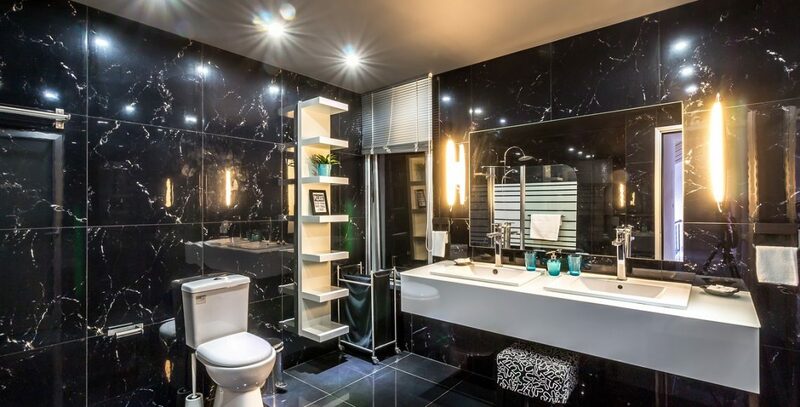 What Does Your Bathroom Say About Your Organisation? 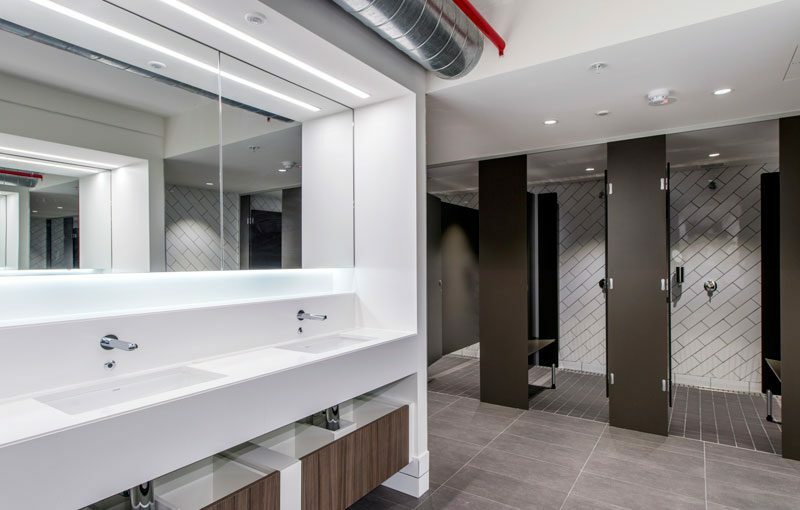 If you think your front office, meeting spaces and boardrooms say a lot about you, consider what your office bathrooms tell people. 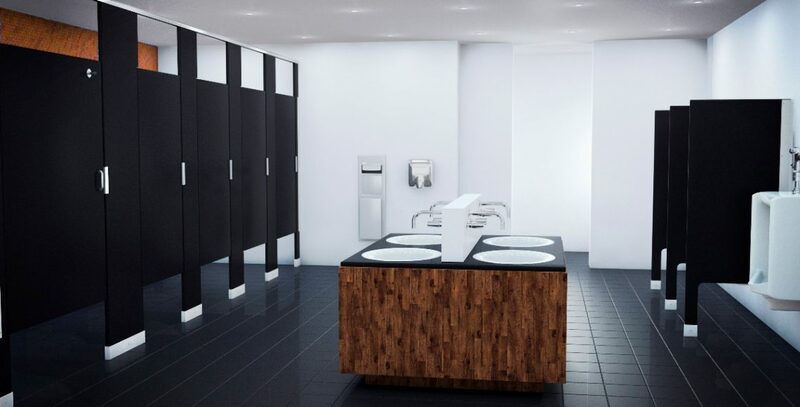 Your staff and visitors form an indelible impression of your commitment to excellence when they visit the washroom, and a bad one is particularly hard to erase. ​Ten years ago, if you’d mentioned ‘end of trip’ facilities, few people would have known what you were talking about. Having it explained to you, you would have assumed it’s a luxury item that couldn’t possibly apply to your business.